How many times have you told the kids to get off their screens this summer? For me it's been about 8,967,450 times! The allure of YouTube or 'Fortnite' is like a magnet to them! Getting them to take a step outside is like asking them to go back to school for the summer! So this is why I have booked my youngest in to Camp Wilderness for a few days. 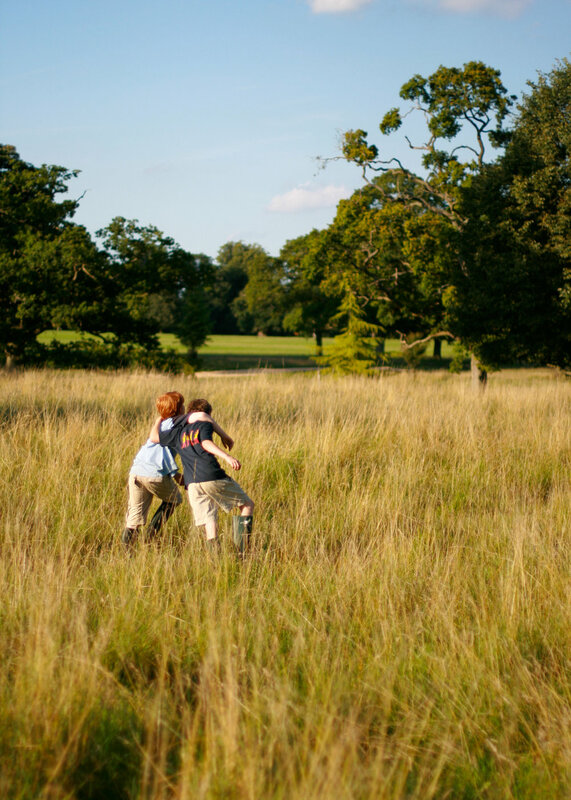 They are offering 3-day and 5-day residential summer camps for children aged 6 to 15 at locations all over the country and are bringing their magical outdoor adventures just in time for the school holidays. 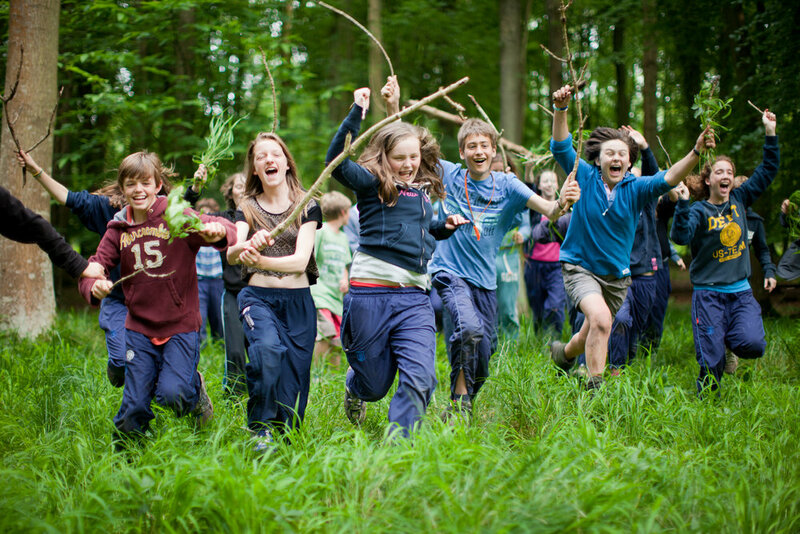 Camp Wilderness connects children with the natural world, giving them the chance to camp in ancient woodlands (they sleep in gorgeous bell tents in safari style camps), build and cook over open campfires (toasting yummy marshmallows whilst listening to campfire tales! 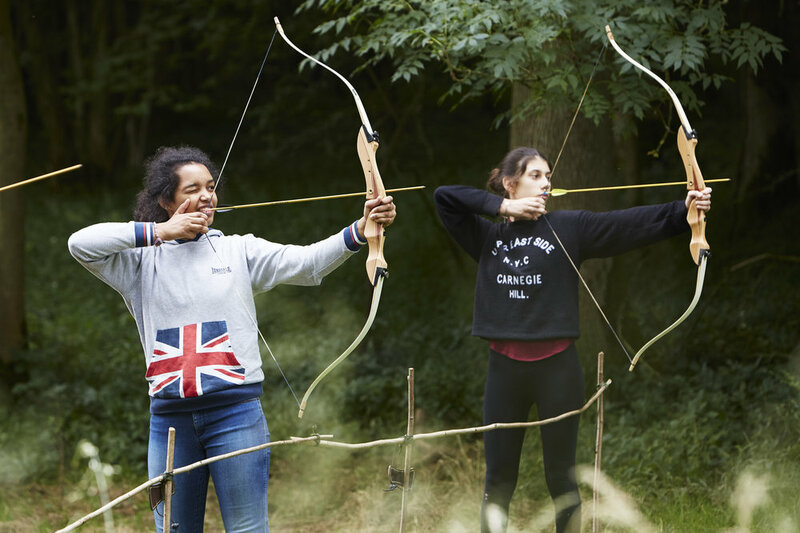 ), try new pursuits like archery and wild swimming and learn traditional bushcraft skills. I'm so excited for her, she's going to have the best time. It sounds so fantastic, I almost want to join in myself! I'm looking forward to her unplugging from technology and learning how to live in the wild. The camp will not only keep her entertained, but also teach her lifelong skills. Plus she'll hopefully come home with new friends and lifelong memories. Camps are running each week until the 22nd of August, with places available to book online at campwilderness.co.uk. Locations include: Yorkshire, Northamptonshire, Cheshire, Oxfordshire, Hertfordshire and Kent. Prices are £249 for a 3-day camp. Take a look at the video below to see how awesome Camp Wilderness looks. 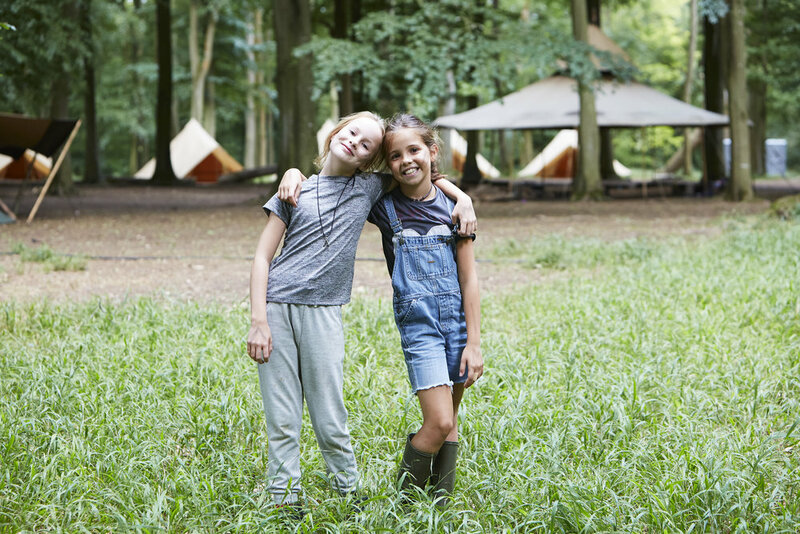 We will be writing about the camp in the Summer 2019 issue of Little Flea Magazine, so we can share the children's experiences with you first hand. Watch this space.